Its by far the most popular piece of equipment in the gym and at home. And studies have shown that running on the treadmill is one of the highest calorie-burning workouts out there. But are you really getting the most for your effort? Consider this: When you go for a walk, you walk faster on some days than you do on others. Does it make a difference in the calories you burn? It sure does! When you walk on a treadmill, the speed is constant, so you feel like you get a better, more consistent workout than you would walking around your neighborhood. Thats a perk of the treadmill. On the other hand, when you walk outside, you might walk uphill and downhill, which acts as interval training. In a nutshell, the speed of your walk doesn't matter as much when you walk outdoors or on a track, since you're propelling your weight with every step. On the treadmill, however, the belt is moving and helps to bring your foot back. You may have noticed that you feel a bit more tired after a walk off the treadmill. Were not putting down the hottest piece of fitness equipment out there, but we would like to make it a more effective workout for you. To approximate walking outside, a treadmill requires two-degrees of incline to compensate for the movement of the belt -- so crank it up. Better yet, choose a program that adjusts the incline and speed. Youll begin to notice a difference in your program very quickly! If you've ever reached a plateau in your fitness program, where no matter what you do, you seem stuck at a particular weight or cardio fitness level, this will come in handy here, too. Variety is the spice of your treadmill workout! In addition, if you're using a treadmill during every one of your workouts, it's a good idea to take a step off the belt from time to time. Get on a bike, an elliptical trainer, a rowing machine or a stepper. Muscles adapt to the same routine fairly quickly, so find two-pieces of equipment that you like and mix up your program. How can this help? When you're on a treadmill, your body interprets the walking motion as a linear movement. When you get on a bike, upright or recumbent, however, the movement becomes rotary. Muscles dont have eyes -- they cant see. Muscles can only interpret movement. When you go back to the treadmill after switching things up, the body says, "Were not doing a rotary thing, this is linear." The changes are subtle but the results can be great. Add variety and mix up your workout. Dont become attached to a single piece of equipment. Keep your body guessing as to whats coming next! With six years in the fitness industry Jeff Dirgo is Fitness Director with Lifestyle Dynamics LLC, his own education, training, and consulting business in New Jersey. 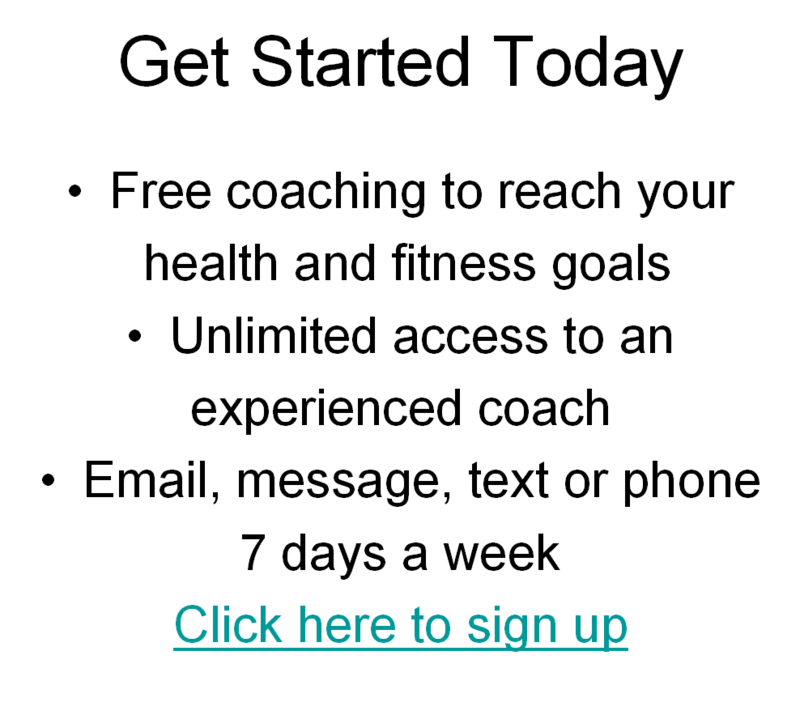 Jeff is reaching out to assist other fitness professionals. He holds numerous certifications including the Master Fitness Specialist and Health Promotion Director certifications from the Cooper Institute for Aerobics Research, and is certified by the American Council on Exercise, and the American Academy of Health and Post Rehab Fitness Professionals.